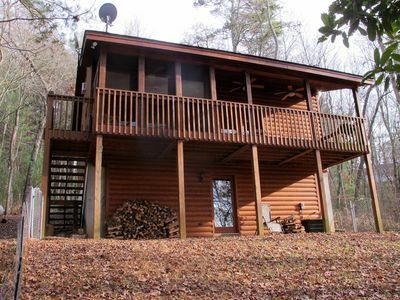 Secluded,View,Huge deck & firepit area,Hot Tub,Game Rm,, pool tbl,Pet Friendly! 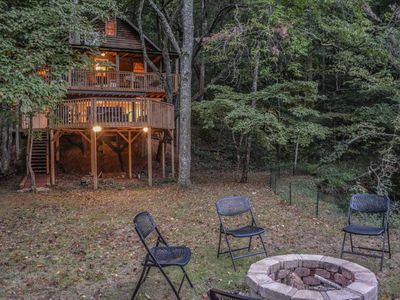 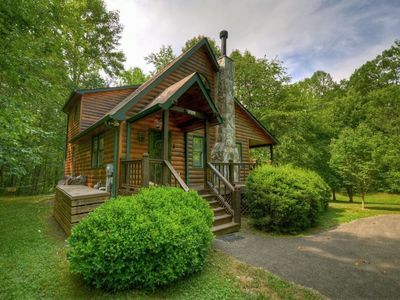 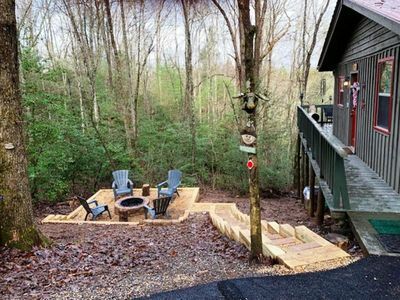 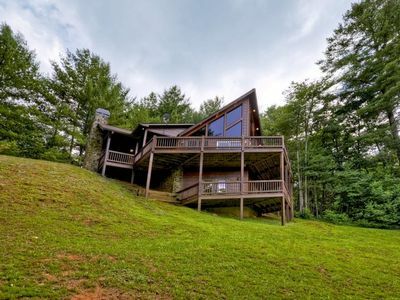 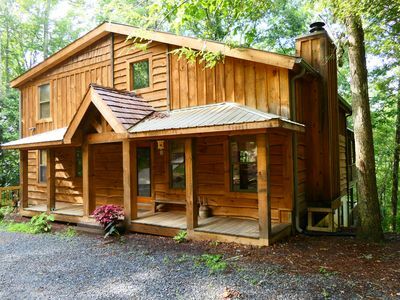 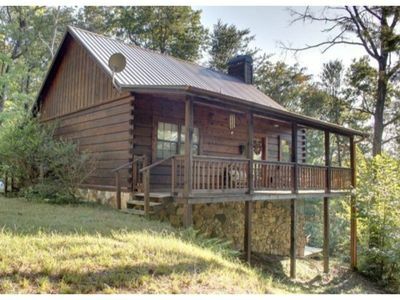 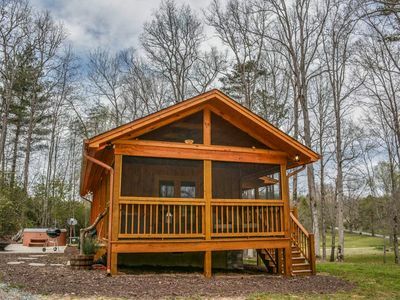 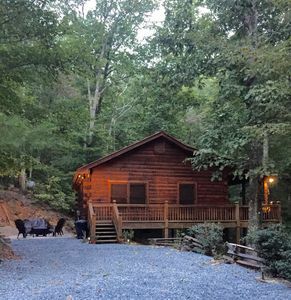 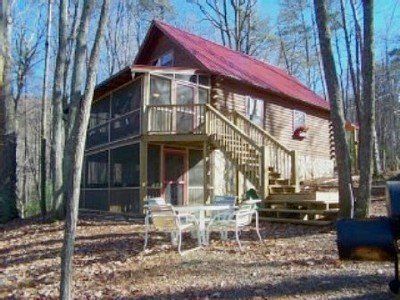 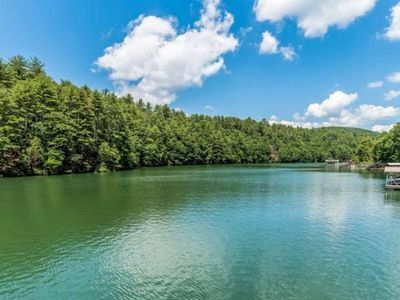 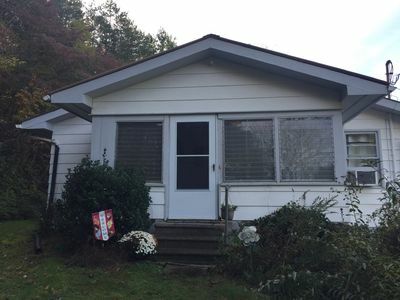 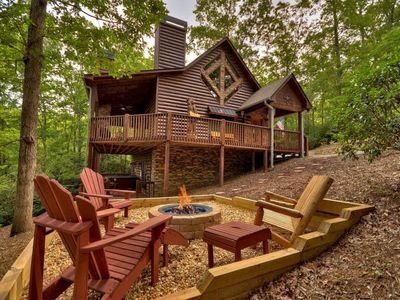 LOCATED IN MINERAL BLUFF, GA. 15 MINUTES FROM DOWNTOWN BLUE RIDGE! 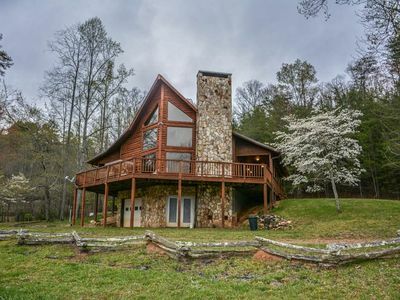 15 Minutes from Blue Ridge, Ga! 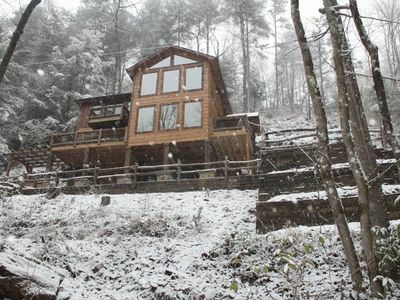 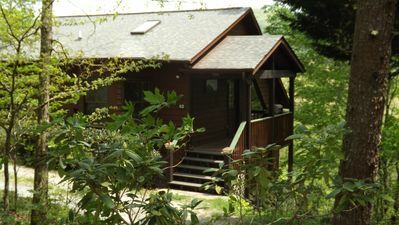 Alone at Last is the perfect retreat for relaxing after a day packed with mountain fun.